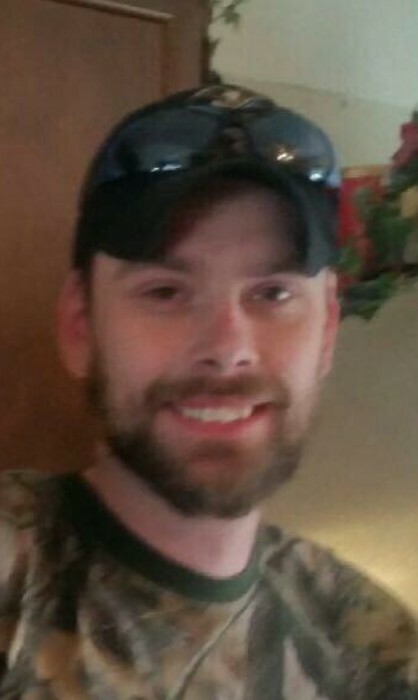 Chad William Jahnke, 32, of Rush, KY went to be with his Lord Thursday January 19, 2019 at his residence. Chad was born August 20, 1986 in Covington, KY a son of Steve (Kim) Jahnke of Dayton, KY and the late Connie O’Rourke Jahnke. Including his mother Chad was preceded in death by his father in-law, Melvin “Rocky” West. Chad was a skilled artisan who loved working with his hands. Chad enjoyed working on cars, spending time outdoors and singing. Chad is survived by his loving wife, Brandi Sue West Jahnke; a son, Kevin Jahnke and one on the way; three sisters, Sarah, Kelly and Katie Jahnke; two brothers, Daniel and Derek Jahnke; his mother in-law, Susan Fannin West; a sister in-law, Bobbi (Caleb) Henry; a special friend who was like a brother, Billy Newman; and a host of friends and extended family whom all mourn his passing.